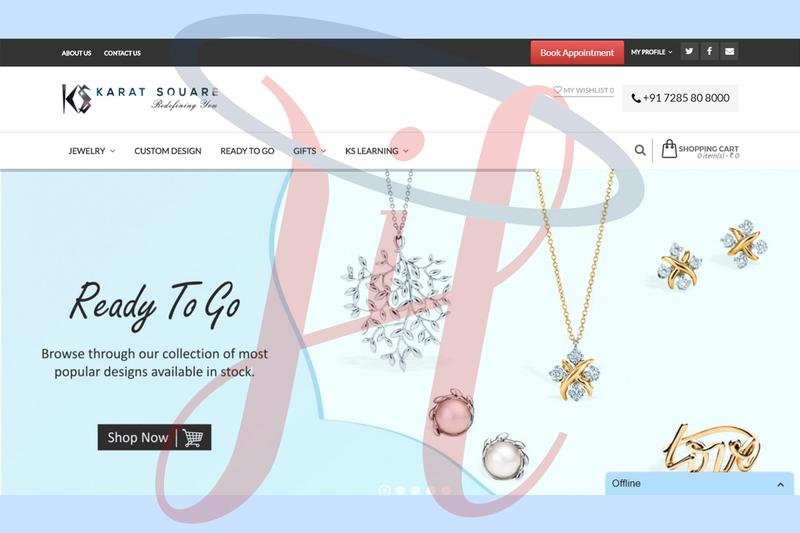 AnCart is a fashion marketplace for women, with a focus on personalization. We believe every woman can be fashionable everyday. To deliver this promise, we have built a sophisticated stylist recommendation functionality. Using our in-house AI platform, we help users discover the most relevant fashion that suits their body, lifestyle, personality and budget. 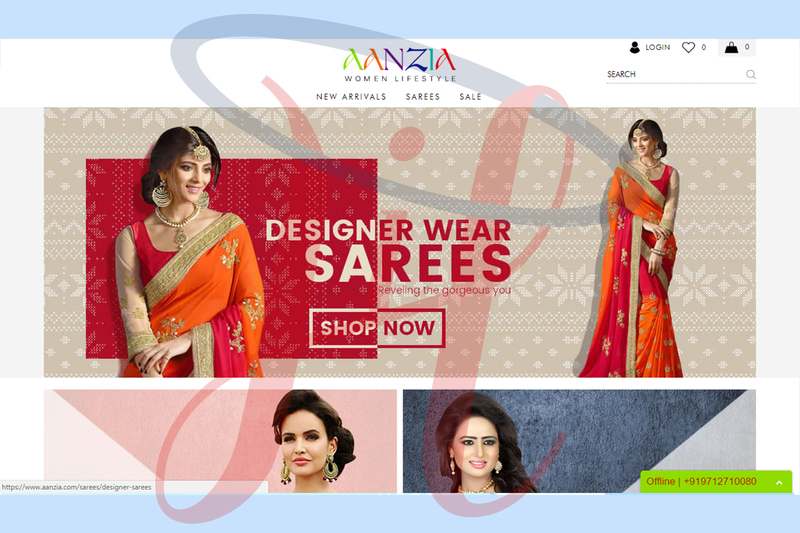 At AnCart, we strive to provide everything that women require – a vast collection of fashionable products from Indian and International manufacturers at low prices to suit every budget and reliable delivery. Our robust systems provide complete purchase protection in every transaction. 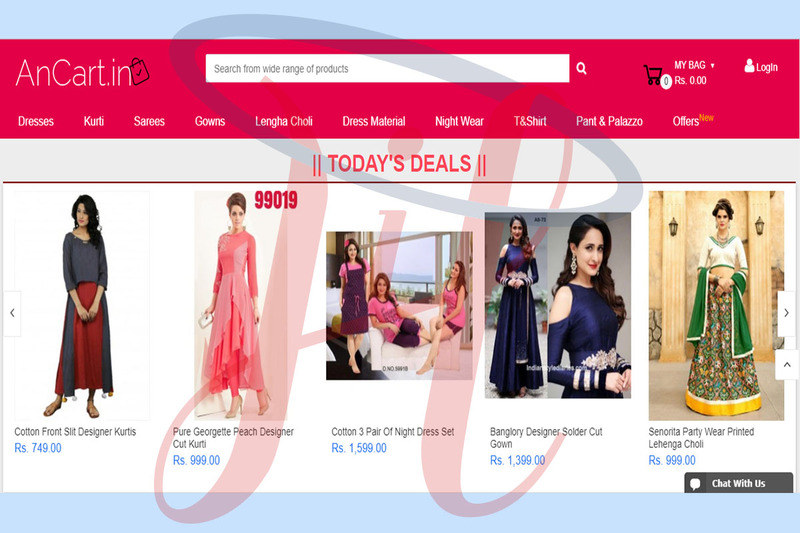 Customers can shop using AnCart Android App, iOS, website, and pick from a large collection of sarees, kurta kurtis, dress material, dresses, tops, jeans, jeggings, leggings, jewellery, lingerie, footwear, beauty products and more. We keep enhancing our technology and product assortment to ensure that AnCart is the most delightful shopping experience for every woman.